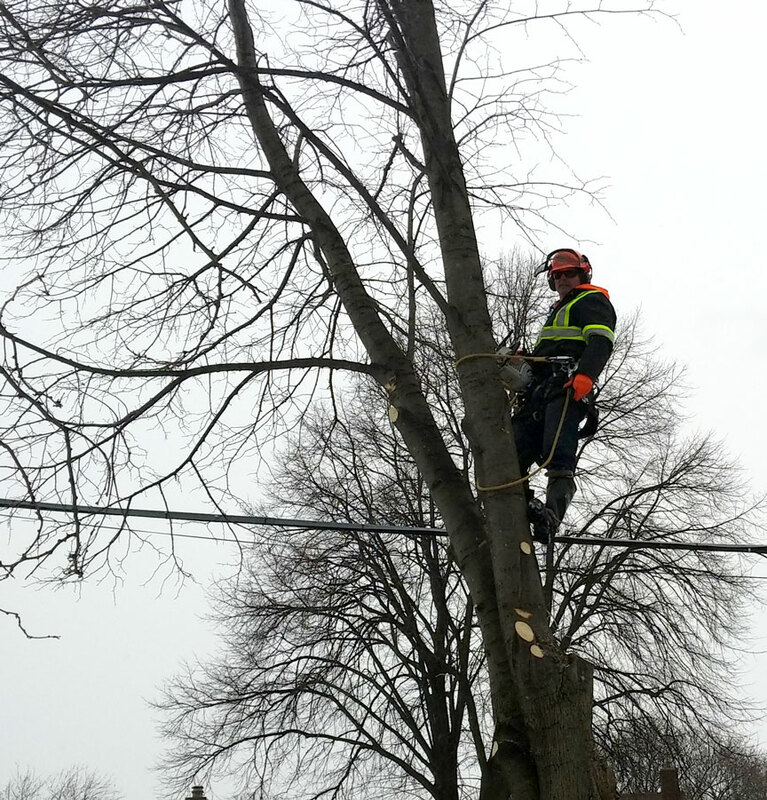 Brockley Tree Service serves the London, Ontario area for all of their tree maintenance areas including tree trimming, stump removal and storm cleanup. We have proudly served this area since 1988, specializing in removing trees and stumps from difficult-to-remove areas as well as implementing landscaping plans. Tree preservation is our main goal as a company. While we do handle all forms of tree removal, we do this as a last resort if possible. Brockley Tree offers tree planting as a way to promote the healthy growth of our environment. Our employees carry with them a wealth of experience to ensure professional results each and every time. We are not satisfied with our work until you are. And that’s a guarantee! We provide free estimates, offer senior discounts and are fully insured. Our business has been able to grow because we take the time to make sure even the smallest of details are taken care of. There really is no other way. Our expert arborists are available to discuss your tree-related questions and provide reliable advice that is easy to understand and implement. We are proud to say that we are an accredited business recognized by the Better Business Bureau.